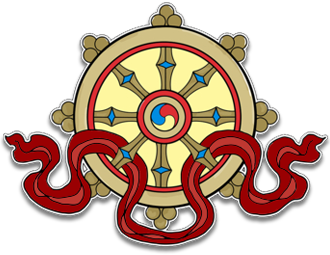 Kagyu Samye Dzong Edinburgh is committed to handling personal data fairly, transparently and in accordance with our Data Protection Policy. The personal data we hold are names, addresses, telephone numbers and email addresses for the purpose of keeping interested people informed of our activities and facilities offered. In the case of donors we also hold such banking details as are necessary to process donations and reclaim the tax where applicable. In the case of residents and volunteers at our centres we keep records of stays at the centres and work that they offer to perform. Kagyu Samye Dzong Edinburgh may change this policy from time to time by updating this page. You should check this page from time to time to ensure that you are happy with any changes. This policy was last revised on 1 December 2018. Cookies are used to provide the shopping basket functionality of this website, and to keep users logged in to the website.